We have started posting the results from the survey emailed to Kansas primary candidates for the State Board of Education, the Kansas Senate and the Kansas House. Thank you to those who have taken the time to complete the survey. We will continue to post results as they are submitted. 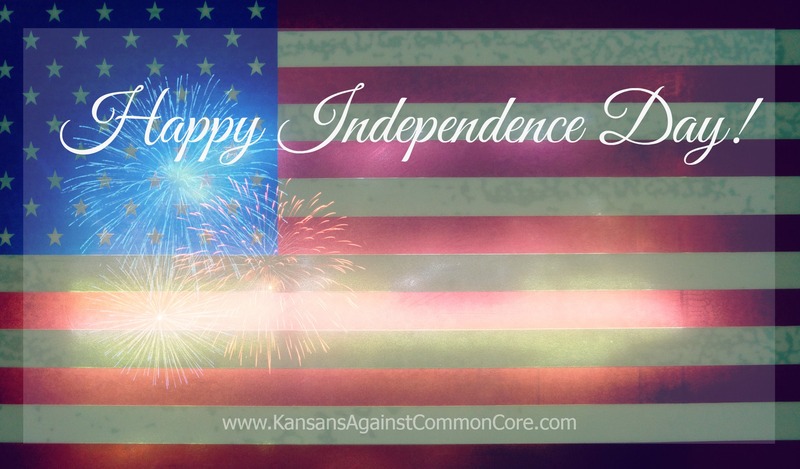 Kansans Against Common Core does not endorse candidates, but encourages all Kansans to be active and engaged – and VOTE! Don’t forget the Kansas primary election is August 5th! 2. For what elected office are you running and under which party (if applicable)? Be very specific about the county, district, or seat. 3. Do you believe Common Core Standards (aka The Kansas College and Career Ready Standards) will prepare students to be college and career ready? 4. 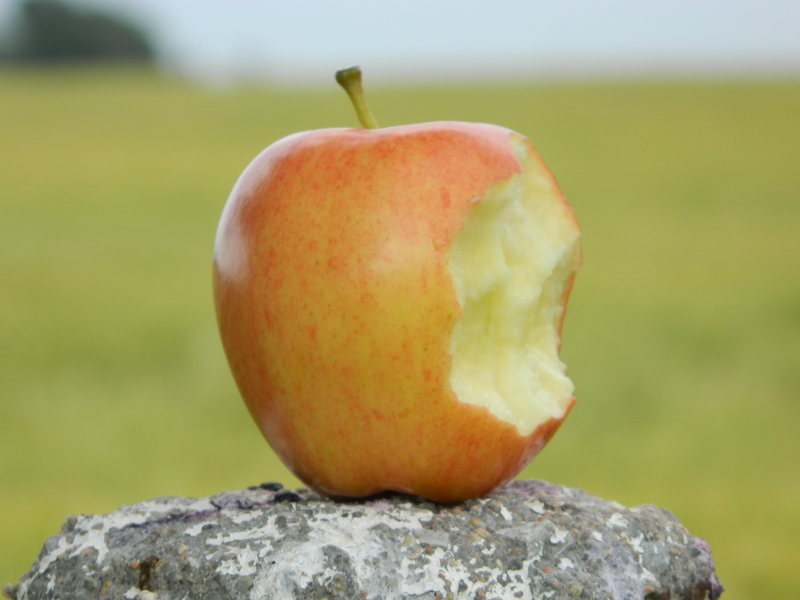 Do you believe it should be a parent’s right to opt out a student from the Common Core aligned high-stakes testing and also opt out a student from the State Longitudinal Database system that currently tracks all students without parental consent? 6. Do you support the removal of laws that interfere with a parent’s natural right to oversee every aspect of his child’s education, including curriculum, assessments, data tracking, teacher selection, school selection, etc.? 7. Do you believe Kansas should provide universal pre-K for all children? 9. Do you have any questions about Common Core (aka Kansas Career and Ready Standards) or would you like to speak with any representative from Kansans Against Common Core? 10. If you want to clarify any of your responses, please do so here. *Please note: We are doing our best to contact all the candidates for these offices (State BOE, Kansas Senate, and Kansas House), and have initially emailed using this list provided by the office of the Kansas Secretary of State. However, some emails have not been deliverable and some candidates do not list one. If you do not see results from a candidate in your district, please take time to contact them, and ask where they stand on the issue of Common Core. THANK YOU! Enjoy today and have a wonderful weekend! We will be spending time with our friends and families, and plan to keep things quiet on our website, facebook and twitter accounts until Monday. Don’t forget that later next week, we will begin posting results from the survey we are sending to candidates (State BOE, Kansas House, and Kansas Senate) in the upcoming August 5th Primary Election. We hope you will check back, and continue to share information! Thank you all for your work to Stop Common Core. We are happy to share that we are in the process of sending surveys to primary candidates for the August 5th election. At this time, the surveys are being sent to candidates for the State Board of Education, the Kansas House of Representatives, and the Kansas Senate. We will begin posting results later next week. 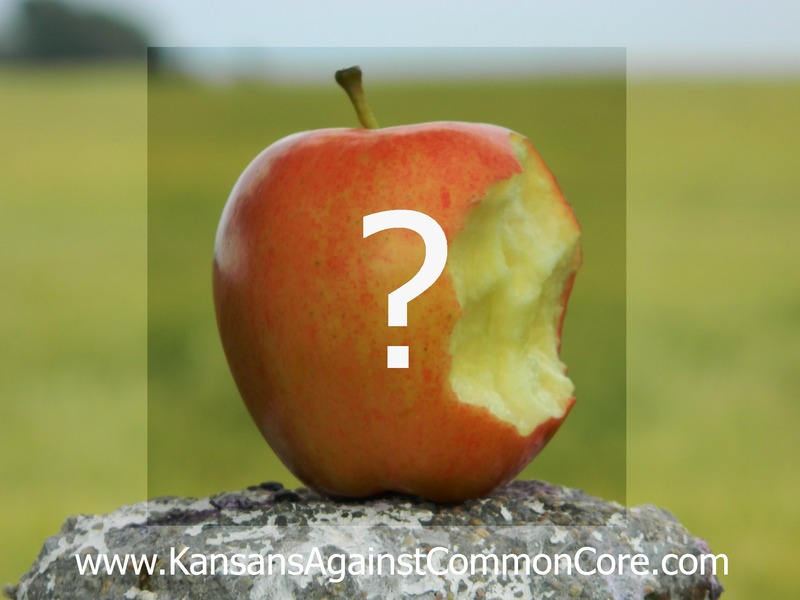 *Kansans Against Common Core does not endorse candidates, but encourages all Kansans to be active and engaged – and VOTE! Please stay tuned for survey results, and share the information with friends and family.